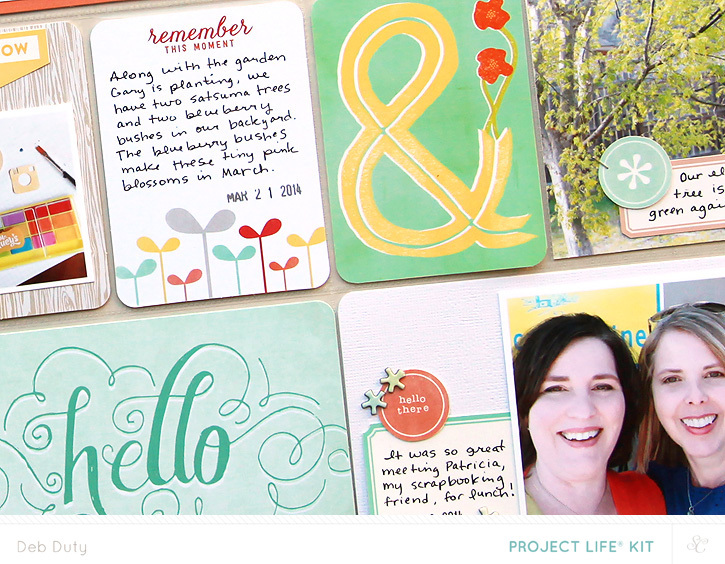 May kits are on sale now at Studio Calico for subscribers, and everyone else can shop tonight at midnight Eastern. 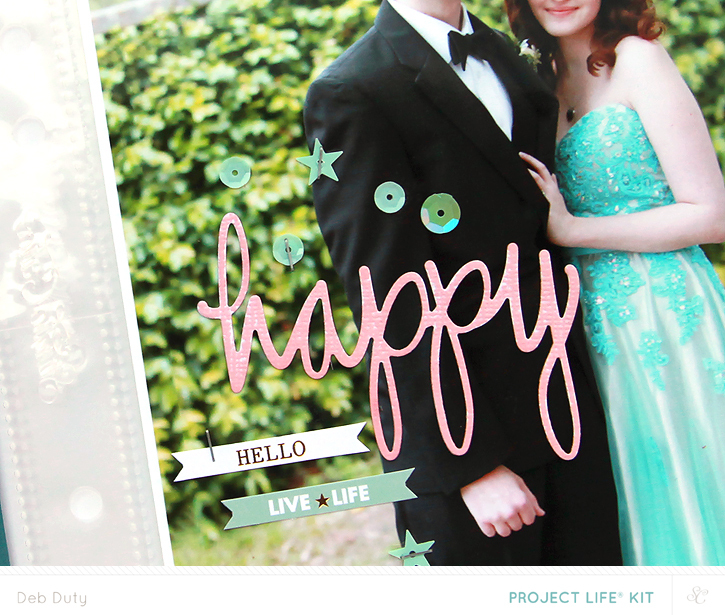 The Camelot kits are full of beautiful soft colors, and really great stamps! 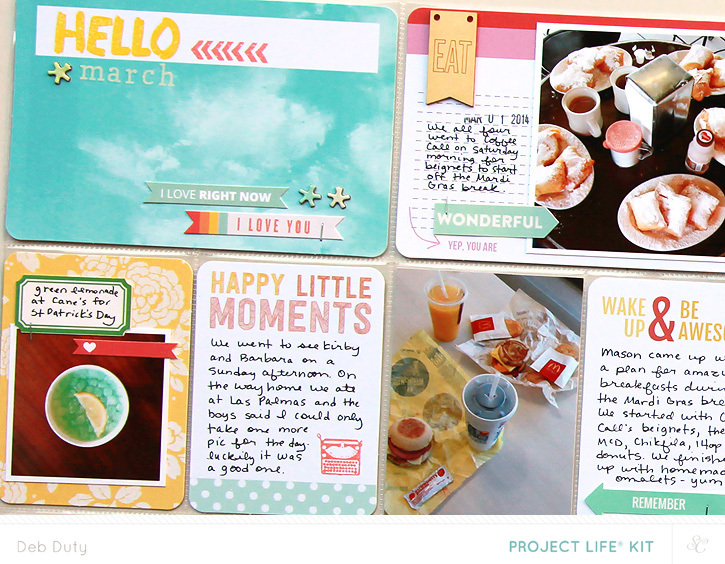 This month I decided to go back to the 12x12 size for my Project Life spreads. I enjoy the smaller handbook size, but I missed the larger size. 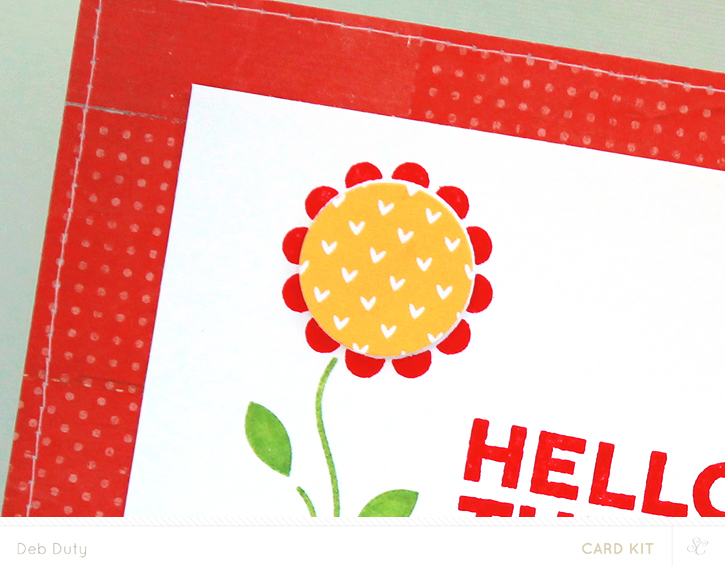 There are so many cute cards in the Studio Calico Project Life kits, and I wanted to be able to use more of them. I will continue to make handbook spreads when I have extra photos since I plan to only make a monthly recaps in the 12x12 size. 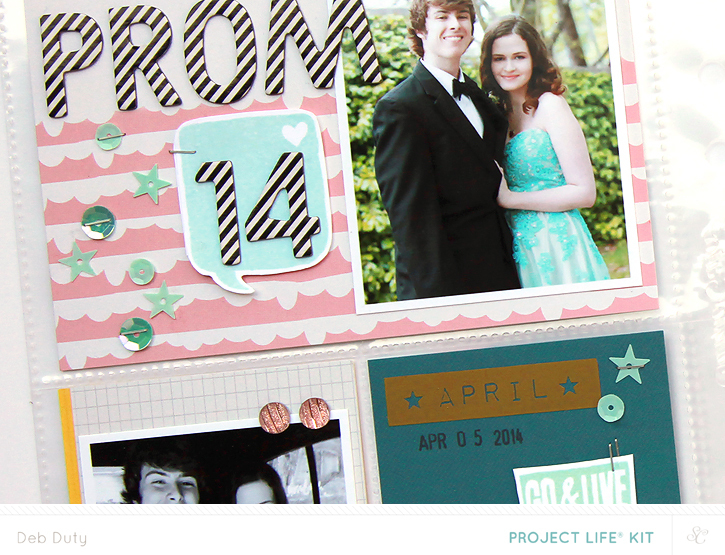 This time I made a handbook spread about my son's prom. I love the impact of using the 6x8 pocket for a large photo. I also made seven cards this month. The stamps are amazing! 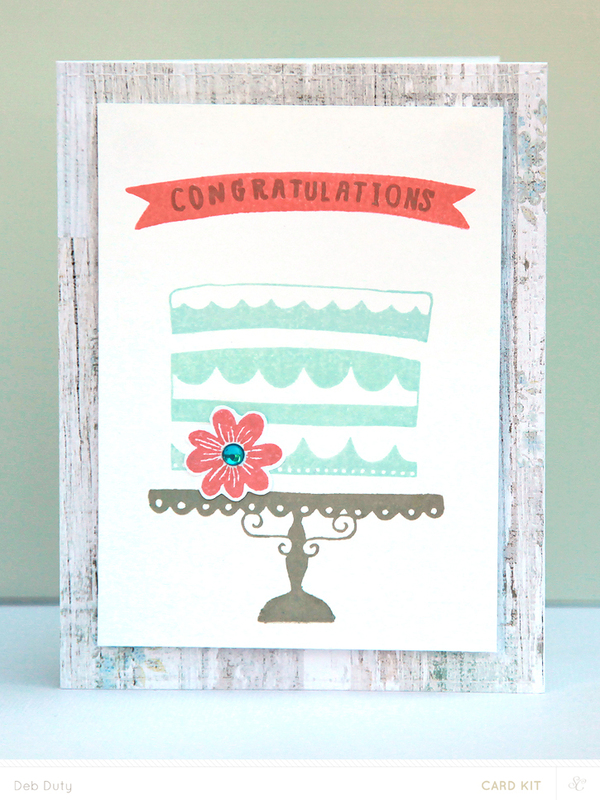 I absolutely love the Camelot card kit cake stamps and the cute flower stamps from the Morgan add-on. 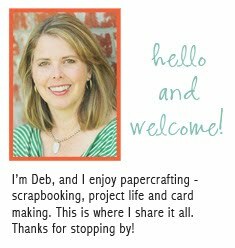 For a closer look at my projects, check out my gallery at Studio Calico. Just a few more days until Studio Calico's Camelot kits are revealed! The kits are unbelievable fabulous again this month. 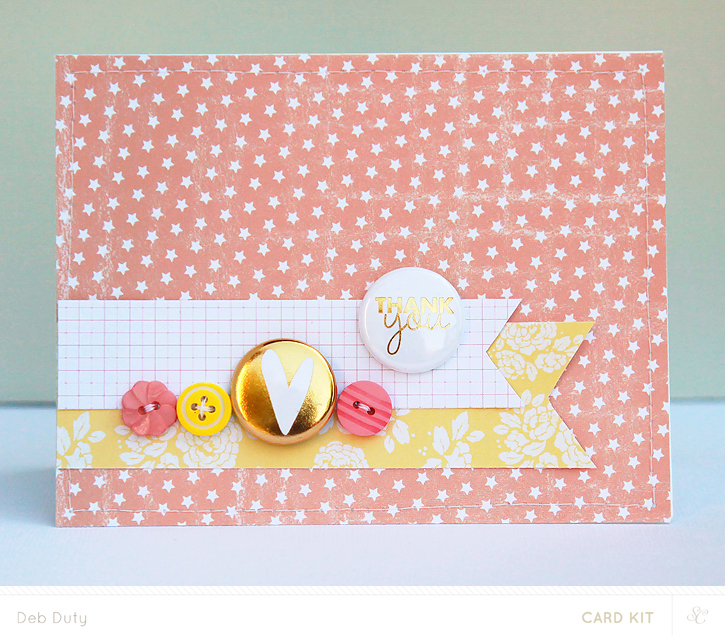 I don't know how Studio Calico manages to outdo themselves every month, but I sure do love using my kits! 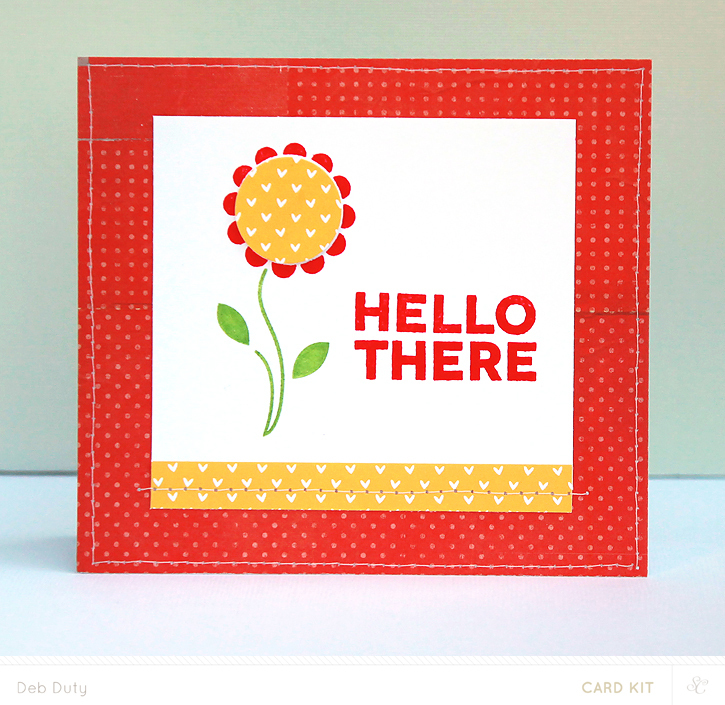 May's kits will go on sale April 27 at noon Eastern if you are a subscriber, and 12 hours later if you aren't. 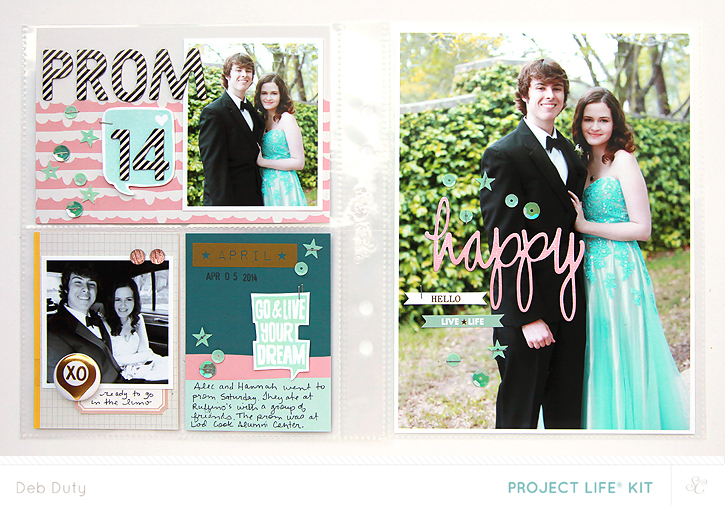 I also made a handbook spread with picture's from my son's prom. 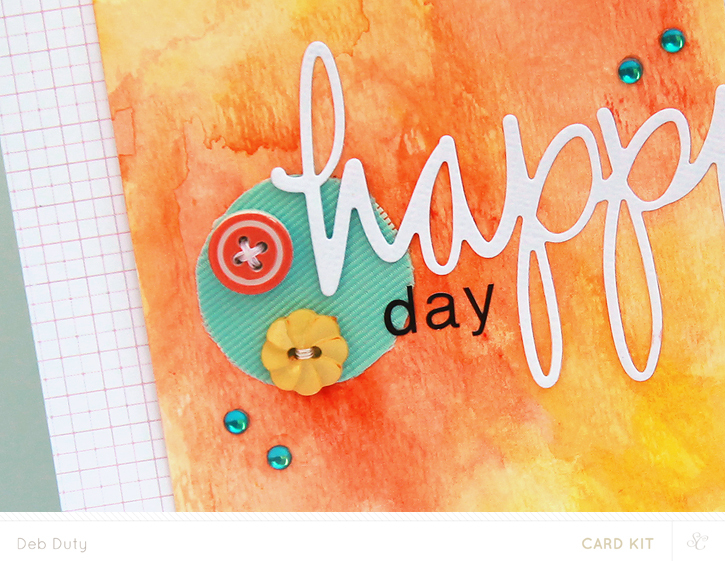 The word "happy" is cut from a die that will be available at reveal. 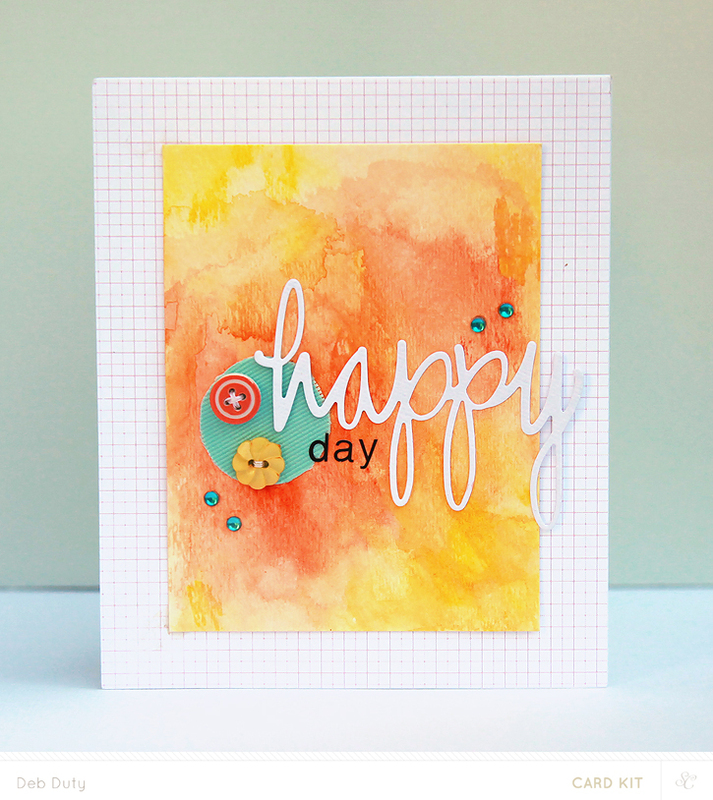 The stamps in both the Camelot card kit and the Morgan card add-on are just amazing this month... both are so cute and so very versatile! 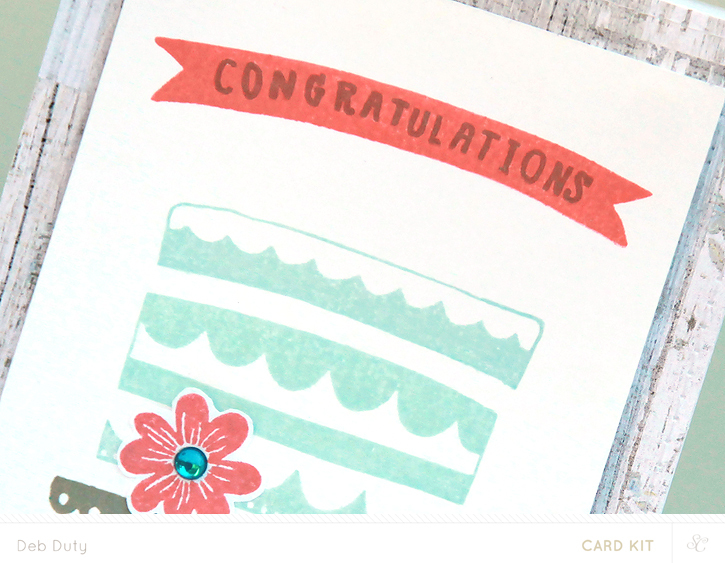 Subscribe to the scrapbook kit at Studio Calico today using the promo code REWARDS and earn instant rewards status! It would normally take a year of continuous subscribing to become a rewards subscriber so this is a great opportunity! 10% discount on add-on kit purchases. This discount is automatically applied to your order and can be combined with other specials and promotions. Priority shipping. Your package will be in the first batch of packages shipped each month. There is a limited supply of Bluegrass Farm Scrapbook kits left, and when they're gone, so is this offer. Subscribe now to start enjoying your rewards perks! If you're already a subscriber, but haven't yet reached rewards status, there's a special offer for you too! 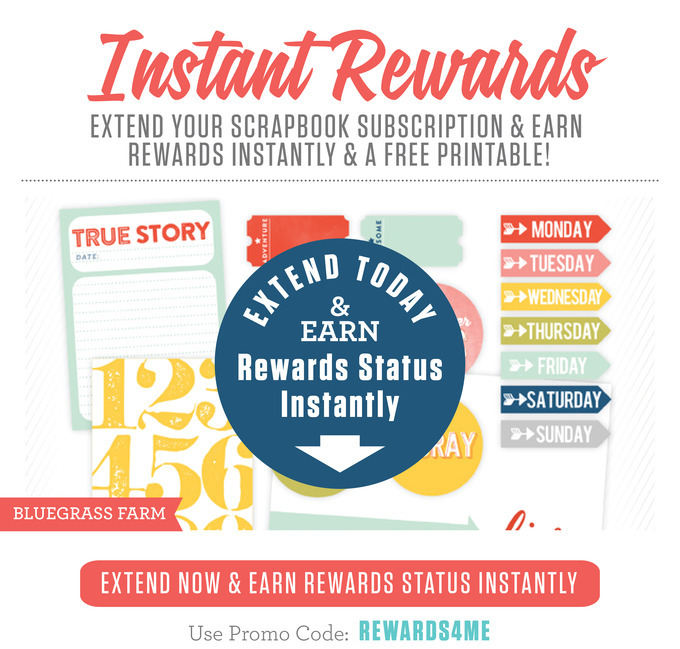 Extend your scrapbook subscription and earn rewards status instantly along with a free printable. 3. 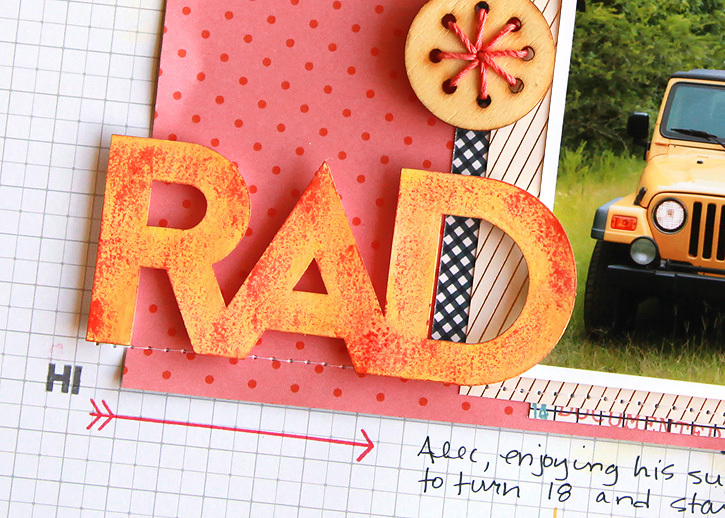 Click "apply" and the digital file will become free and your scrapbook subscription will be extended for six months. This offer expires 4/26/14 at 11:59 pm EST. You will not see this promo again at Studio Calico in 2014 so take advantage of it today! 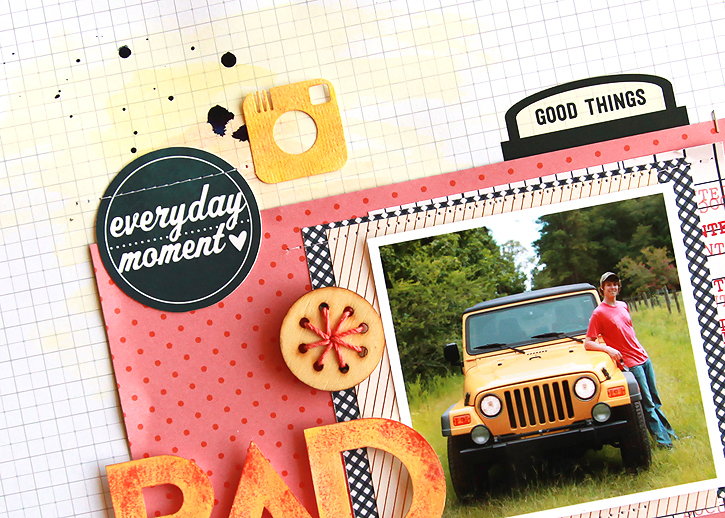 I'm sharing a layout made with my Office Hours scrapbook kit today. 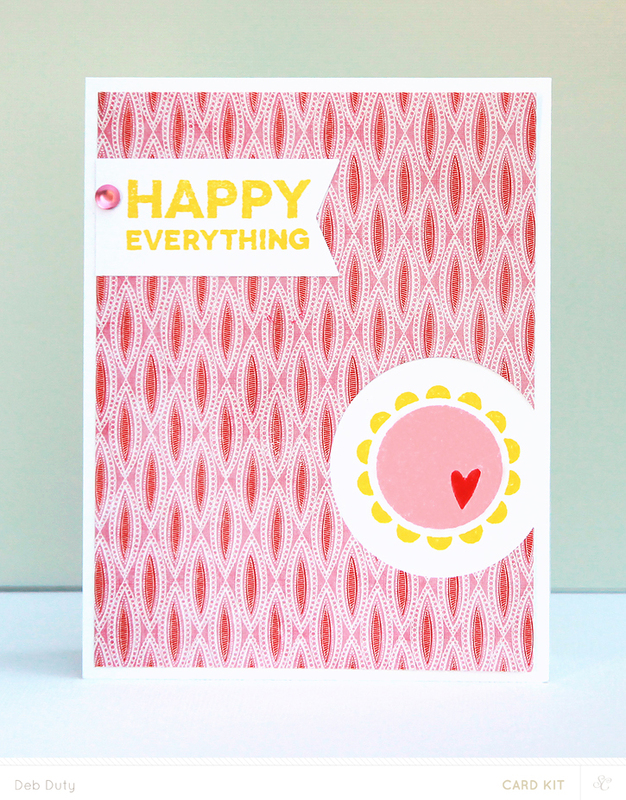 Hoping I'll get to make a few more this week because there are so many things I love about this kit - gorgeous papers and really fun embellishments! 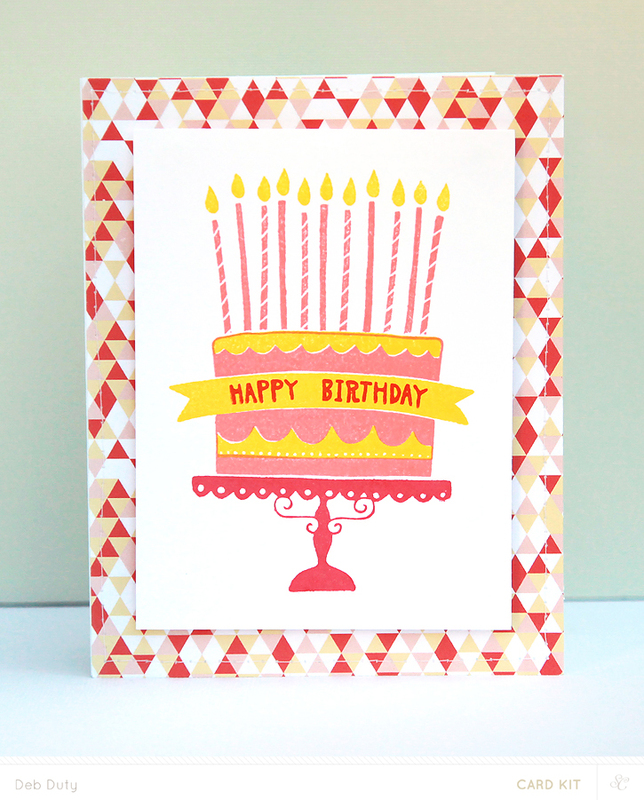 For this layout, I used the watercolor paper diecut from the kit for my title. I used Mister Huey watercolors for a little background color and Mister Huey mist in navy for the paint splatters. 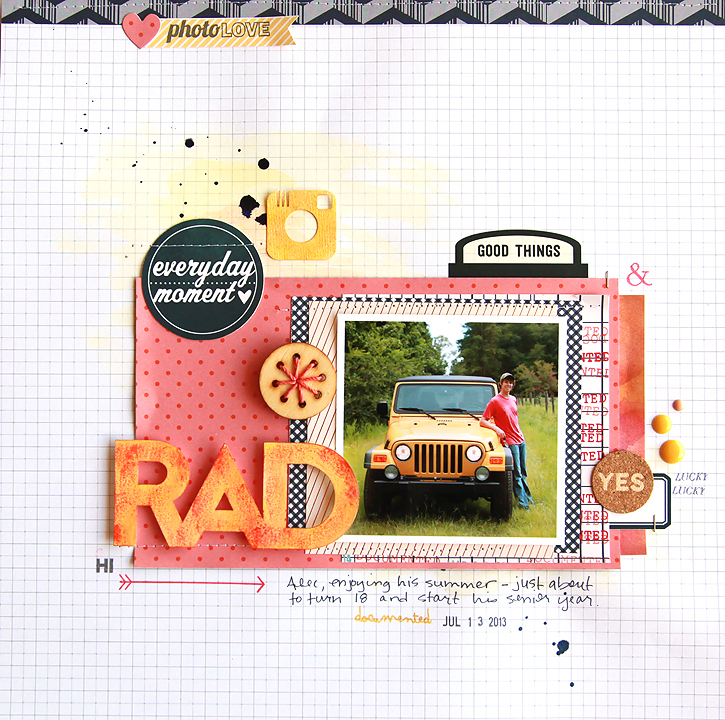 I cut the little camera with my Cuttlebug and a craft die. 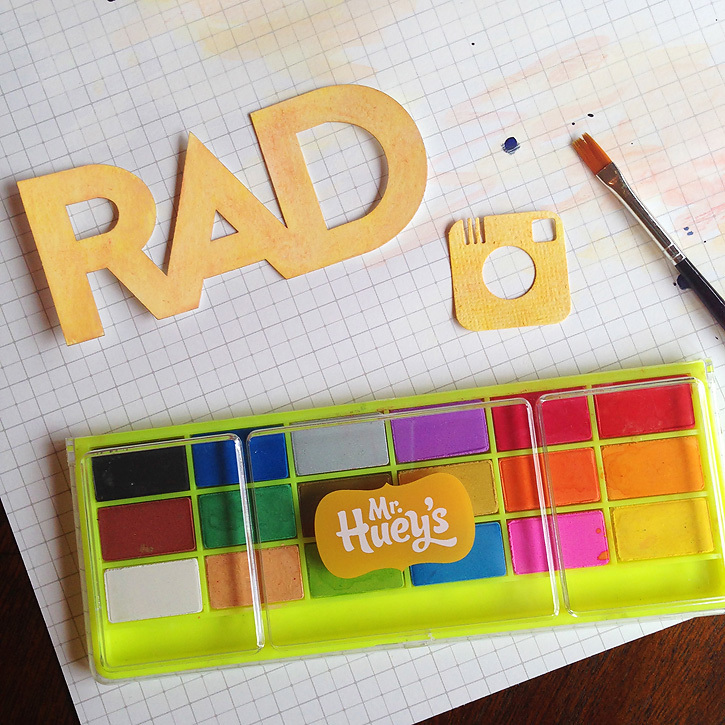 I used watercolor paints to paint the camera and my RAD title yellow with just a touch of red. I accidentally got a little red ink on my RAD title when I added the stamped red arrow. So I decided to go with it and added more red ink straight from the Well Red ink pad by lightly rubbing it over the title. 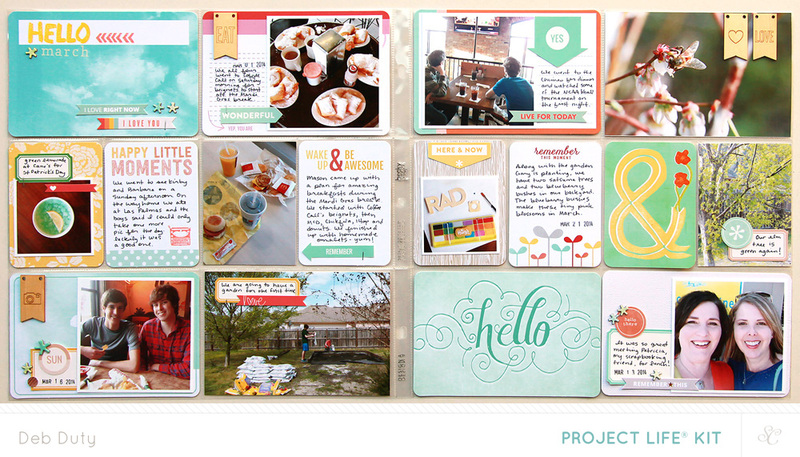 Check out Studio Calico for scrapbooking, card and Project Life kits plus lots of inspiration in the member gallery. 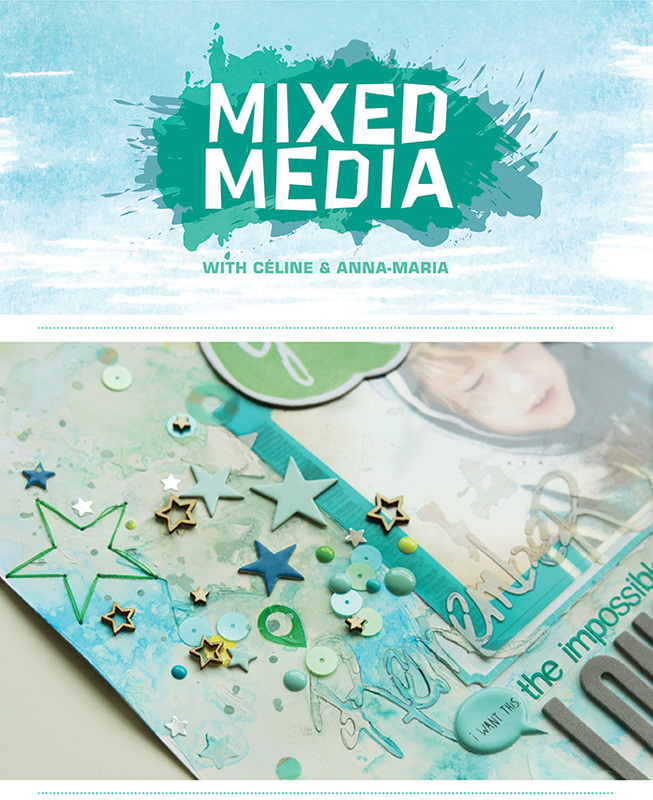 May is going to be a fun month at Studio Calico! Kelly Purkey is back with another Sketchbook class! I love working from sketches and I can't wait to get started. 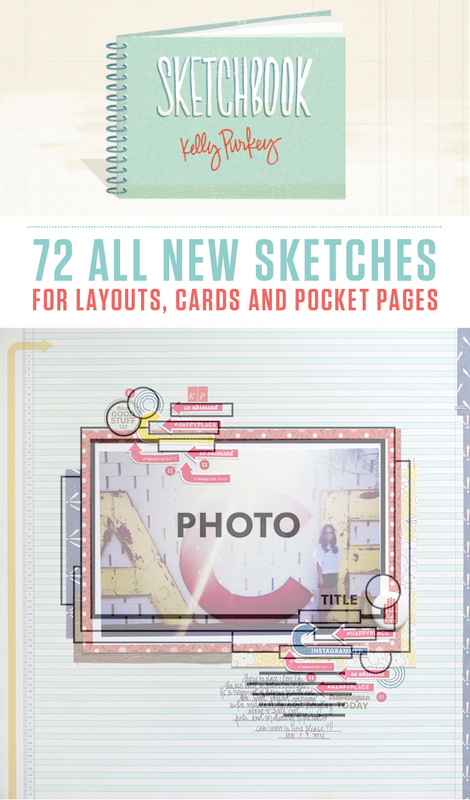 The class will include 72 all new sketches for layouts, cards and pocket pages. Sketchbook is open for enrollment now through April 30! While supplies last, students will receive a 4x6 stamp set designed by Kelly Purkey. For the first week of enrollment, receive 10% off of class supplies when enrolling. Make sure the Sketchbook class and the class supplies are in your cart, and enter the code SKETCHBOOK10 at checkout. Students will also receive these fun printables and cut files designed by In A Creative Bubble. Class starts in May, and the first lesson will be posted May 5. Hope to see you there!